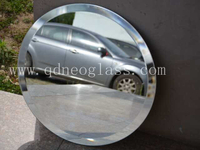 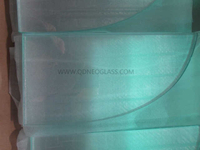 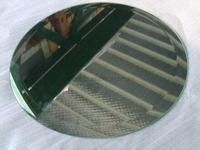 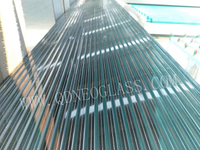 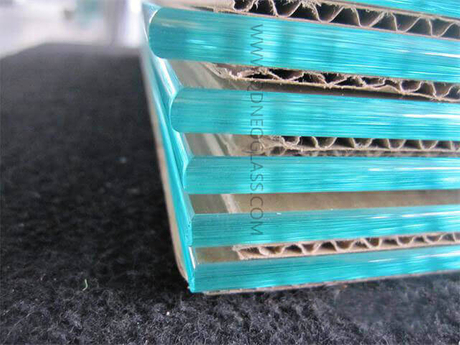 Glass Shelf can be processed with Round/Pencil/C Shape, or Flat Straight Shape. 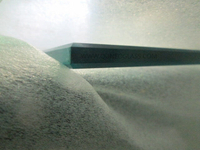 The size can be made as required by customers. 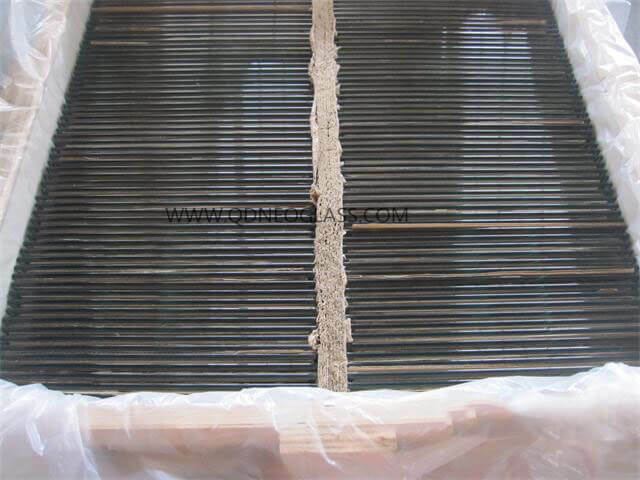 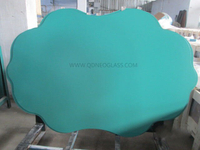 It is widely used in Cabinet, Furniture etc. 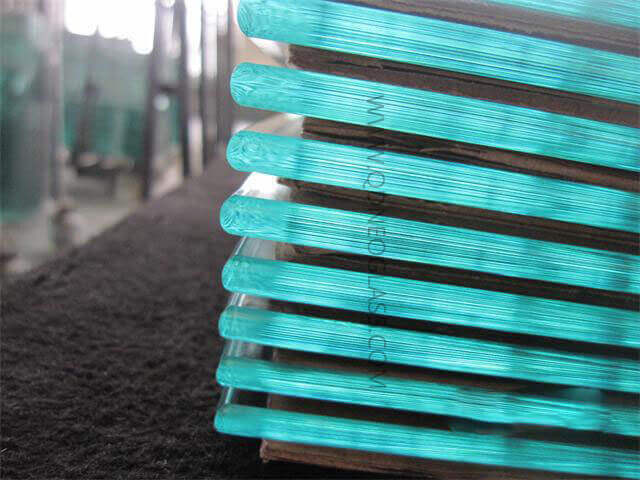 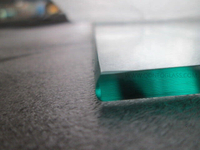 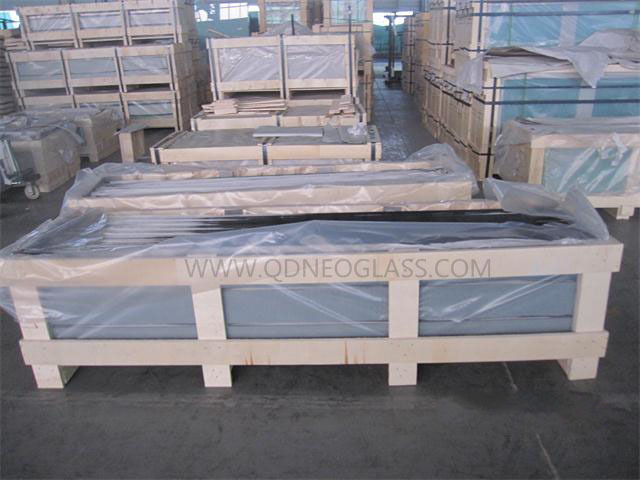 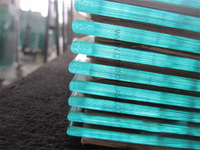 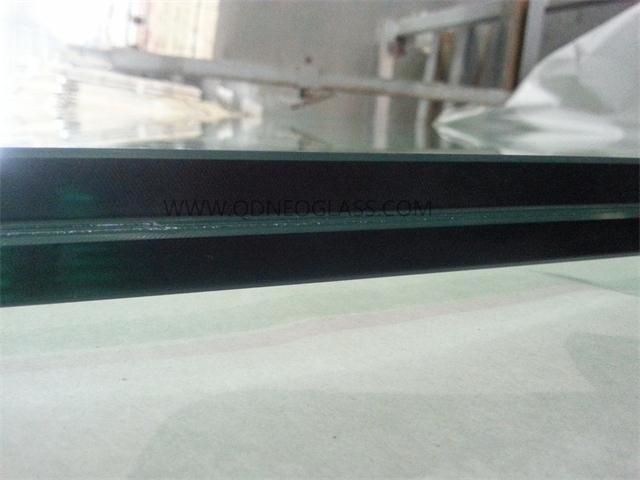 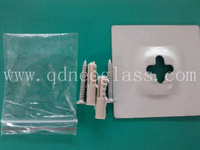 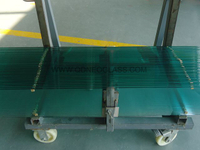 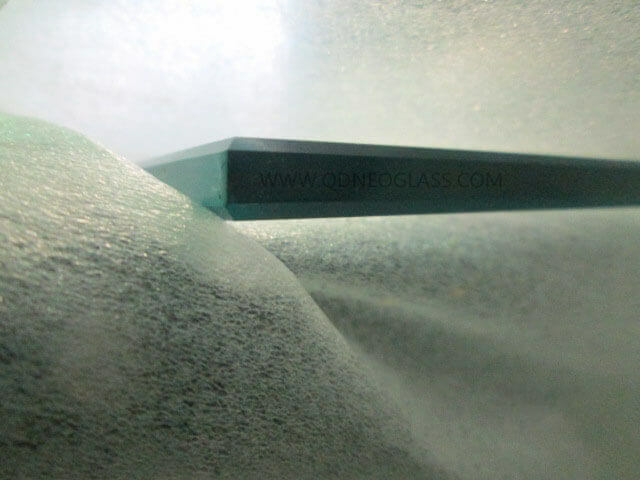 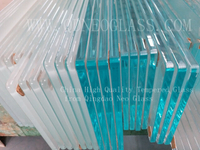 Glass Shelf can be Tempered or Annealed, and even Holes/Cutouts. 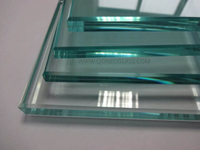 Laminated Glass Shelf is also available.